Hours Serves dinner nightly beginning at 5:00pm. Reservations are recommended. 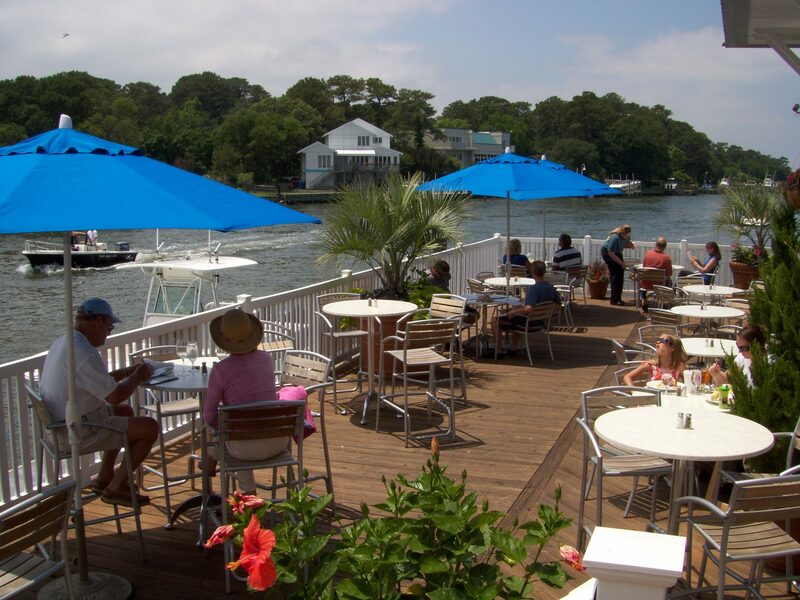 Located minutes from Chesapeake Bay on the water is One Fish-Two Fish. We offer an alternative to formal dining, it's what we call "fun dining." The atmosphere is "upscale without the uppity." This unique feeling is created by a casual waterfront environment with boat access. 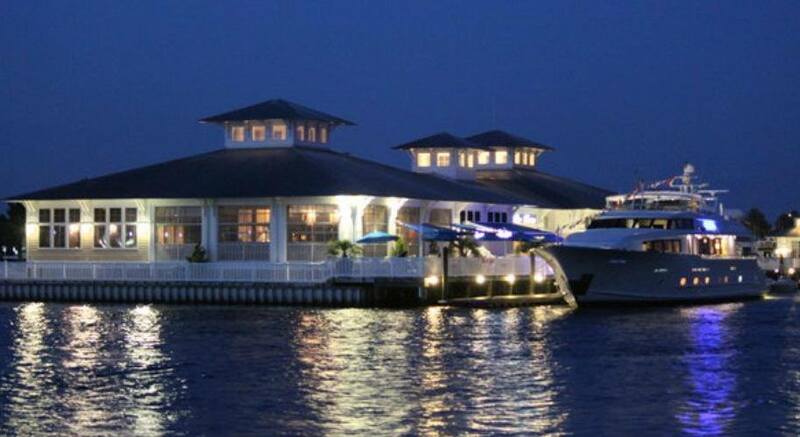 The restaurant is centered around the Exhibition Kitchen with panoramic views of the Bay. 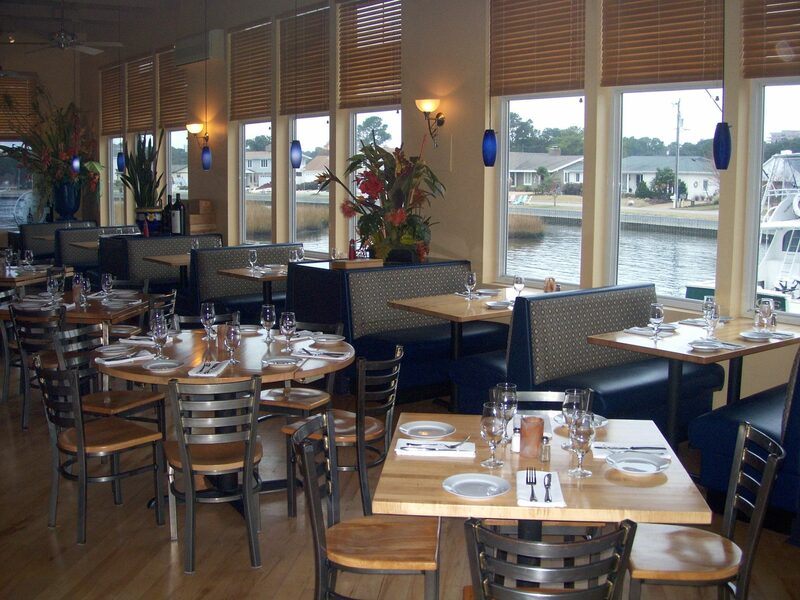 The menu incorporates a blend of California style with fresh, local seafood. The wine list focuses on "boutique style" wines and is consistently recognized with the Wine Spectator "Award of Excellence." Stephen Michaels, owner, and his staff strive to make this venue high energy but still elegant.